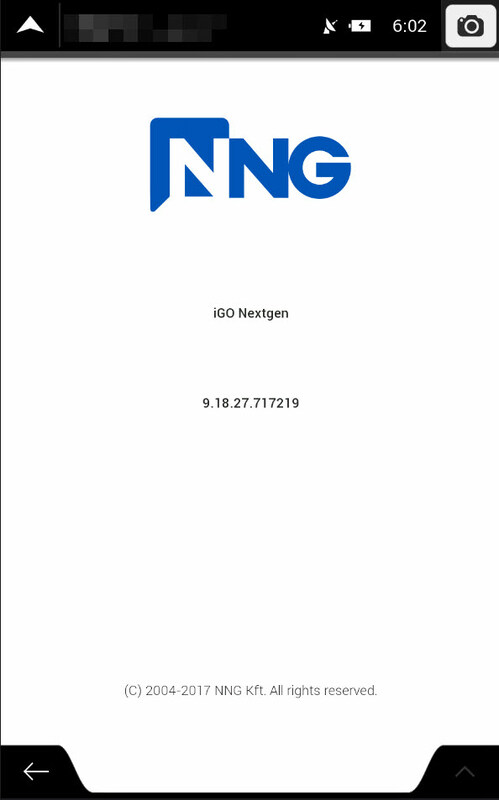 The company NNG introduced a new version of the flagship navigation software iGO Primo NextGen, intended for use in automotive multimedia navigation systems, personal navigation devices, tablet computers, smartphones and other specially adapted professional solutions. Describing the most notable features of iGO Primo Nextgen, it should be noted that it supports multi-mode data input, including touch control, rotating controller and voice commands. In addition, it is possible to use several modes simultaneously. New adaptive HMI-interface allows you to easily set individual settings: the company's partners can change screens, layout and button appearance depending on the size of the display and its resolution. This makes it possible to use the NNG solution in any model of any class. The technology does not depend on any platforms and supports all major operating systems, which ensures high compatibility with a wide range of smartphones and tablets. In the application, a large number of Live services provided by several service providers are available to the user. Among the services are local search, fuel prices, parking information, weather and traffic information. Note. Licenses for the maps of North America (USA & Canada) HERE 2017.Q3 and all the latest licenses iGO Primo NextGen on 01/01/2018 in the archive "iGO Primo NextGen 9.18.27.717219"
If you need another map just replay .. IF LINKS DEAD JUST TELL ME AND I WILL UPLOAD AGAIN . Last edited by medo3abed; 6th June 2018, 05:36. Thanks but Links not work !!!! Thanks for prog mate, but all map links are dead. Thank you for bringing this. P.S. The links are dead ! link is dead, please re-upload.